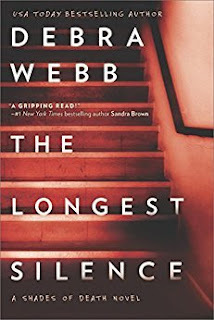 I am excited to be part of the TLC Tour for The Longest Silence by Debra Webb! 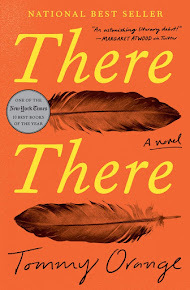 My review won't be posted until mid-March, but I wanted to post a teaser excerpt. Federal law left the decision in the hands of local law enforcement, but few opted to hold out and be the reason a missing child or young adult became a homicide case. Tony held the older man’s gaze. Men like Phelps didn’t like veering outside the lines. They chose a path in their careers and they never deviated, kept it simple. But life wasn’t simple. Tony had seen up close what a psychopathic serial killer could do to a victim in a couple of hours. Time was always the enemy. Tony studied the file. Vickie Parton was eighteen. Her black hair was one of those feathery short cuts and her eyes were hazel. Other than being model thin, Parton and his niece had nothing whatsoever in common—on the outside. As he moved along the corridor, Tony gave himself a mental pat on the back. He might be out of the game but he hadn’t lost his touch. He would find Tiffany. If his niece had been harmed in any way, whoever did the deed better hope the locals found him before Tony did.